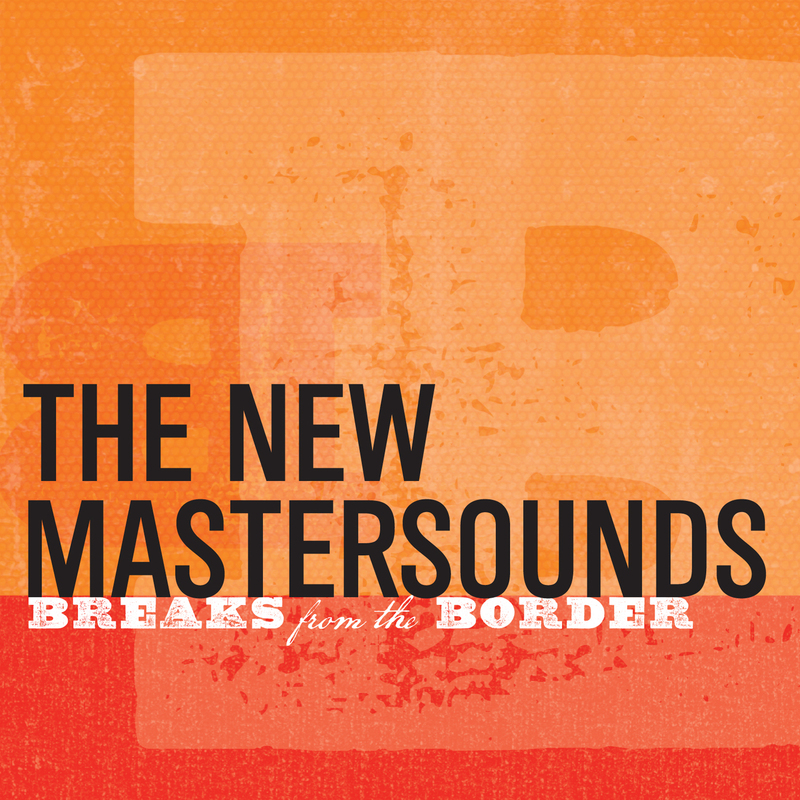 British retro-soul group The New Mastersounds have been around since they rose like a Phoenix in 1999 from the ashes of the original Mastersounds (not to be confused with America’s late ’50s/early ’60s easy-listening bop combo of the same name). For the past five years, the Leeds-based instrumental funksters have been making a name for themselves in the United States, making the trek regularly to play the jam-band circuit. After their most recent trip, they sidetracked to Texas to record “Breaks,” their seventh studio album and first to feature group vocals (on eight of the 11 songs). The change to the quartet’s sound — traditionally an amalgam of Meters, Jimmy McGriff, the J.B.s, Grant Green and Booker T. & the MGs — recalls classic funk songs such as Average White Band’s “Cut the Cake” or Tower of Power’s “What Is Hip?” But the group retains its trademark emphasis on guitar and organ, with plenty of long sections between vocal passages where all can stretch out. No doubt Sonic Ranch, the five-studio residential recording complex in the middle of pecan orchards near El Paso, and its vintage equipment and instruments (Fender Rhodes included), contributed to the enthusiastic takes heard here. For purists who prefer instrumentals, there’s “Run the Gauntlet,” a boogaloo number whose title gives a good indication of its tempo; the more moderate but full of snap, crackle and pop “Freckles” (after the British R&B singer also known as Rhianna Kenny, who did all the disc’s vocal arrangements); and “Josus” (another nickname, for the band’s keyboardist), containing some Donald Fagen-like piano and a “Josie”-like beat. 9. Can You Get It?